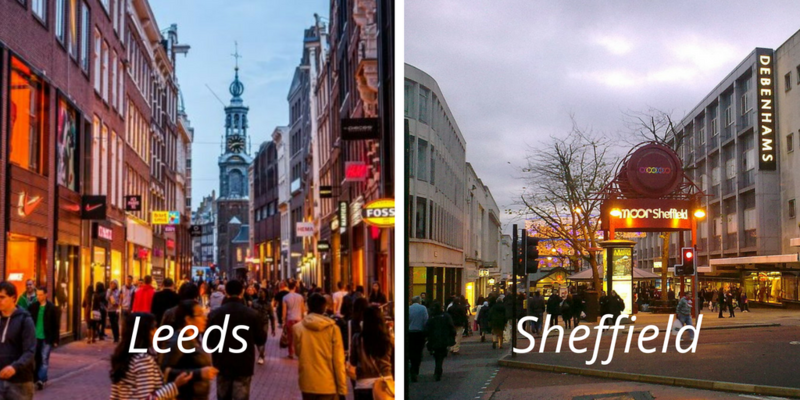 Leeds and Sheffield, paving the way for cities in the North of England? Recent years have seen places across Yorkshire showing positive signs of recovery from the recession. However, the North, along with the rest of Great Britain, faces a period of economic uncertainty after Brexit. Nevertheless, the effects of the decision to leave the EU will begin to play out over the next few years and are likely to present a range of opportunities and challenges to Yorkshire as a whole. 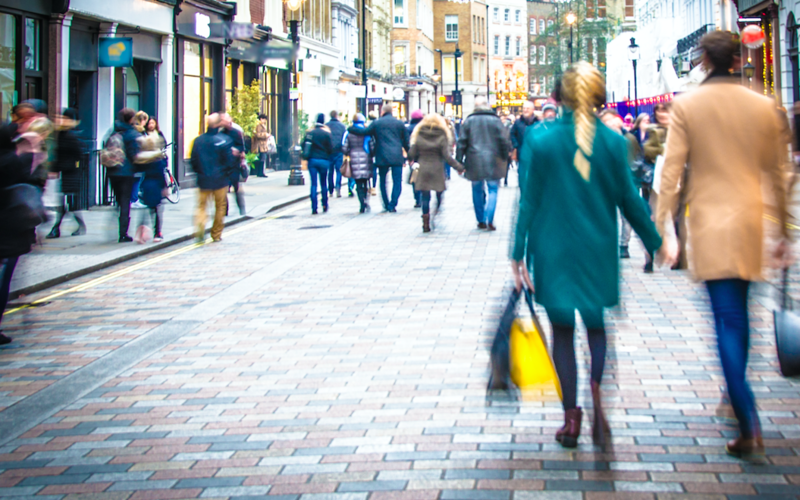 The May edition of LDC’s Dynamic Location Intelligence Bulletin (full version is available to all customers of LDC only) looks at retail location activity levels for April, including data on net changes in store numbers, vacancy rates and market activity highlights across retail locations in GB. There have been worries for a few years now that the British High Street is dying. At LDC, we don’t believe that is true, however we do believe that the high street IS changing. But it’s not just high streets that are changing, as all three of the location types that we track at LDC (town centres, shopping centres and retail parks) have had some interesting challenges over the past few years. Just a four and a half hour drive West from London will take you right into the heart of Wales, a country known for it's distinctive accent and own (quite tricky) language, rugged coastlines and beautiful sweeping countryside. In terms of locations, Cardiff, Swansea and Newport are the main cities in Wales which are likely to attract the country's consumers. Aside from Wales' similarities to English Retail (the rise of independent retailers and leisure occupiers), their retail landscape does look different. In H1 of 2016, Wales had the highest vacancy rate in town centres of England, Scotland and Wales, but the lowest shopping centre vacancy rate. 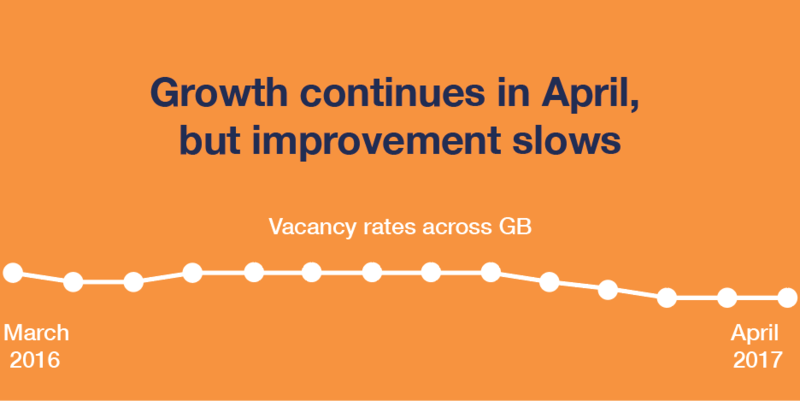 They continue to struggle with persistent vacancy levels (units vacant for more than one year), however, overall, the decrease of vacancy was the fastest of all three countries. 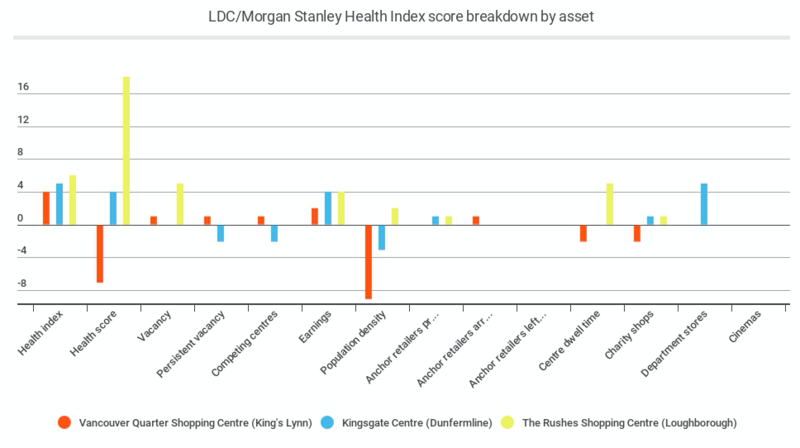 With the news that the Oaktree portfolio is up for sale, I decided to use LDC's online insight tool LDO to analyse these shopping centres. 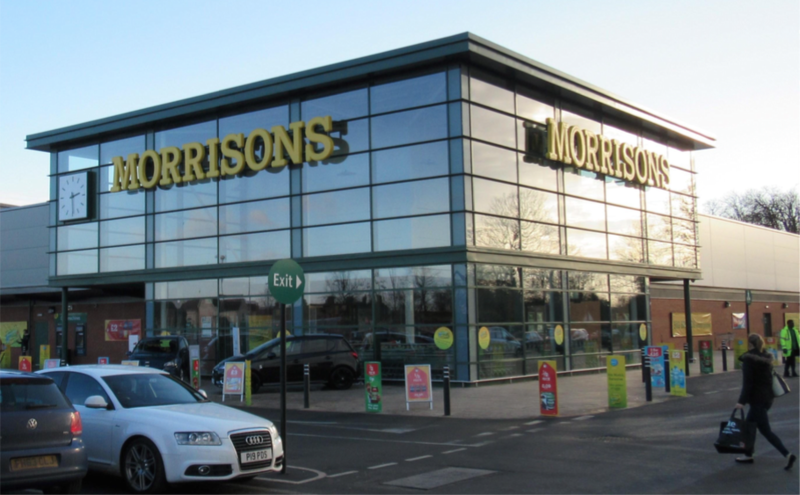 The portfolio is formed of three schemes with a total value of £120m; The Rushes in Loughborough, Vancouver Quarter in Kings Lynn and Kingsgate in Dunfermline. The March edition of LDC’s Dynamic Location Intelligence Bulletin (full version is available to all customers of LDC only) looks at retail location activity levels for February, including data on net changes in store numbers, vacancy rates and now market activity highlights across retail locations in GB. 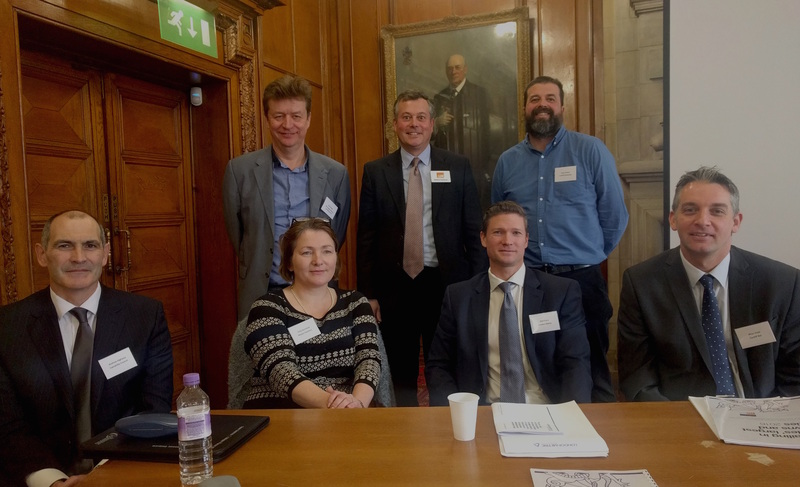 On 21st March 2017, we held our 15th Retail & Leisure Summit. It was a very successful event with the largest turnout ever of 150 attendees. We couldn't have done it without our amazing panel, and a curious audience - so thank you again for joining us. We also released our full year 2016 report on Great Britiain's retail and leisure trends. The report shows how in the run up to the referendum, the number of shops opening decreased and numbers of shops sank (especially for town centres) across GB. However, recovery came in the second half of the year and over-all vacancy continues its gentle decline. An analysis of business rates is also included in the report, detailing worst affected areas, which could feel the impact of this for years to come and much, much more.